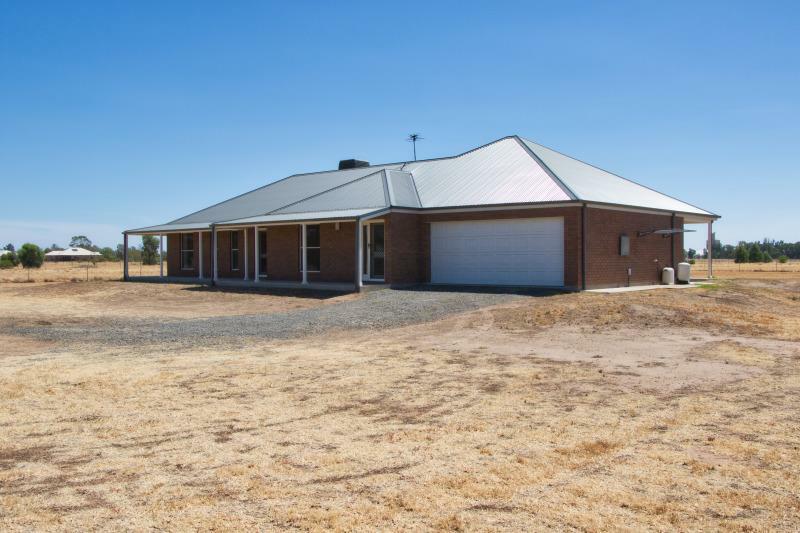 This four bedroom, four bathroom home is located on a large block with semi-rural outlook in sought after Rocky Creek Estate. 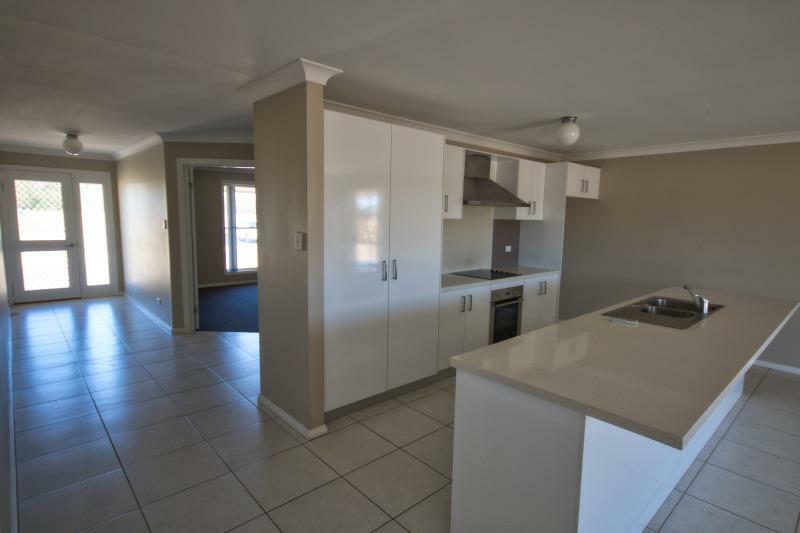 Four bedrooms, each with ensuites, built-in robes and all opening onto verandah area. 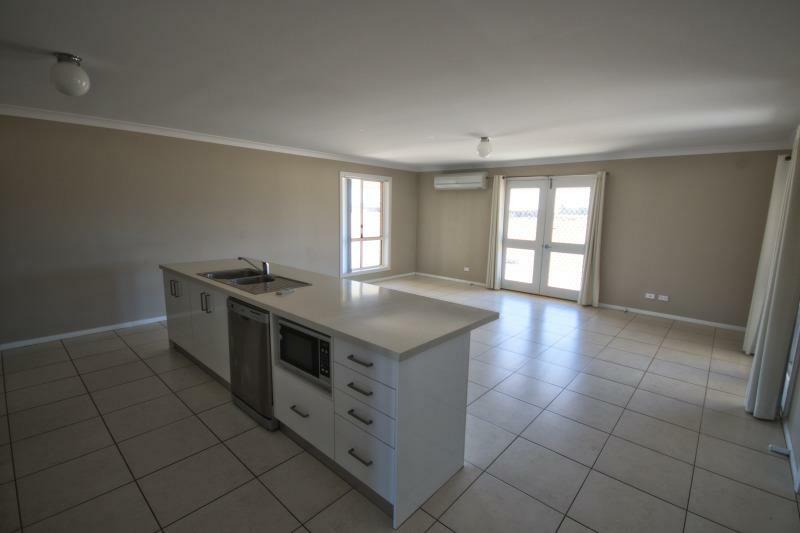 Split system air conditioning in kitchen with ducted evaporative air conditioning in lounge and all bedrooms. 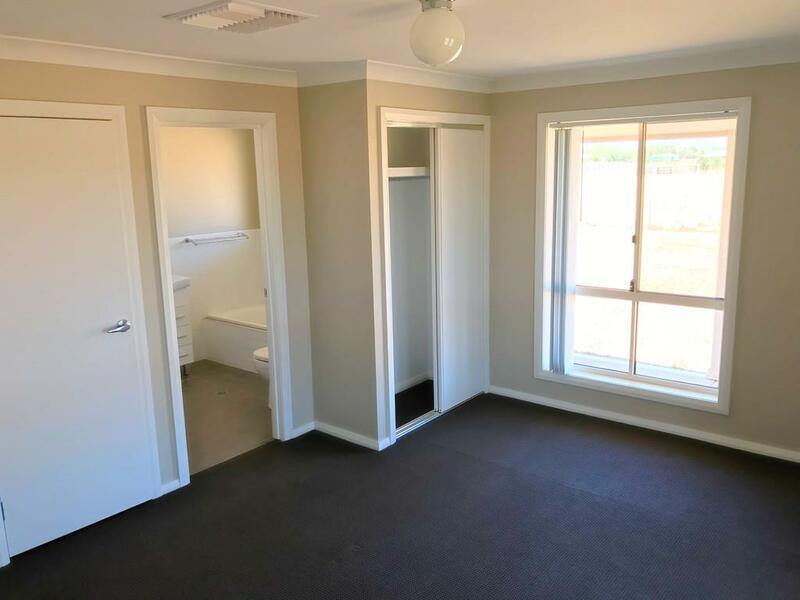 Separate laundry with additional guest toilet. 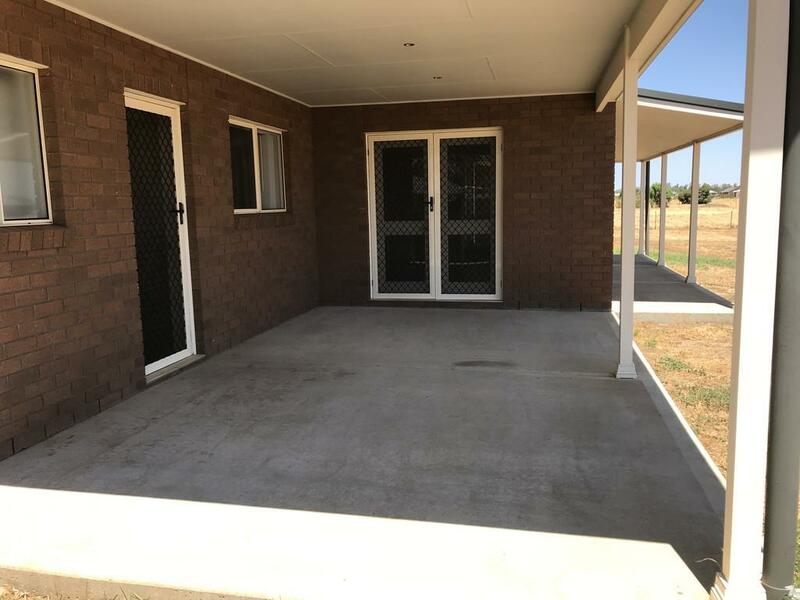 Covered outdoor entertainment area at rear. 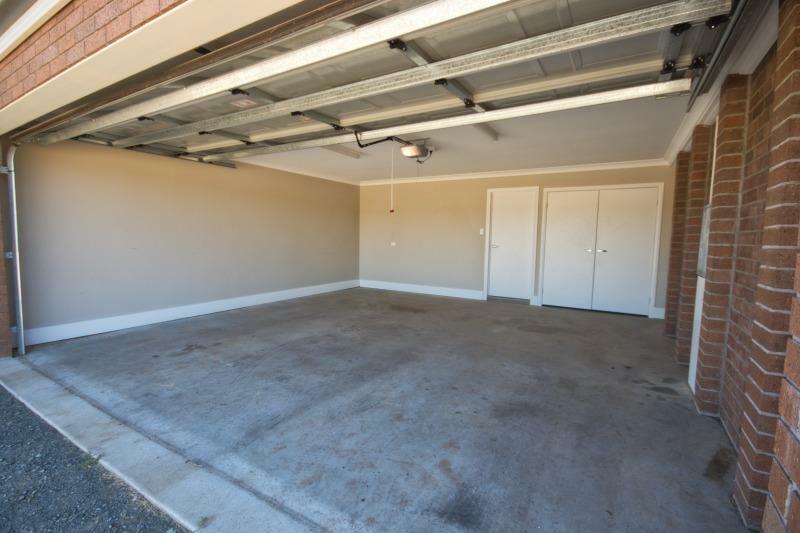 Double lock up garage with remote entry door. 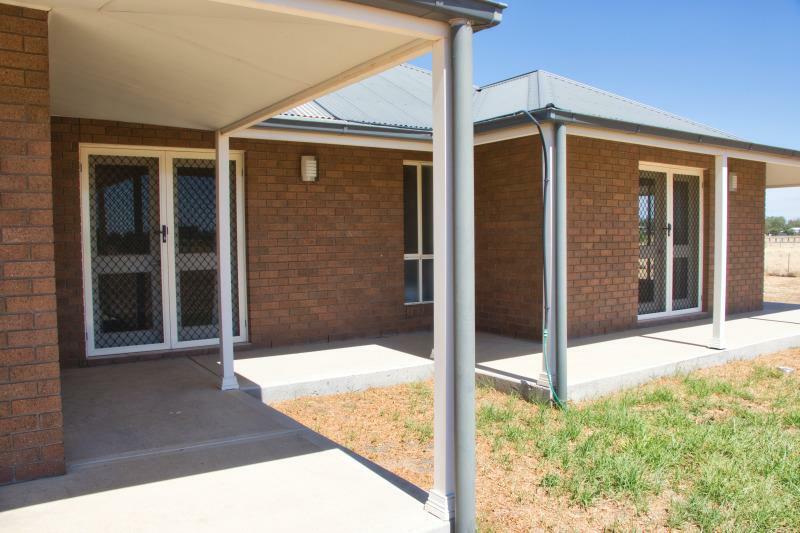 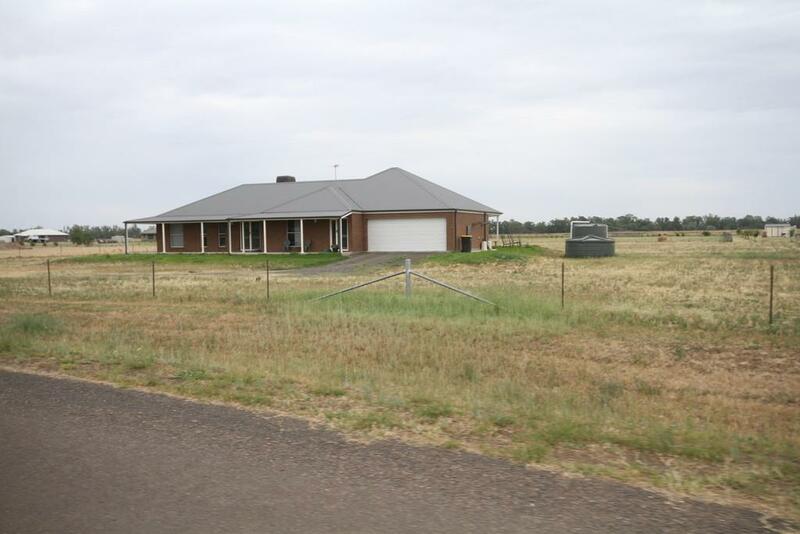 To arrange an inspection please contact Narrabri Real Estate on 0429 925566. 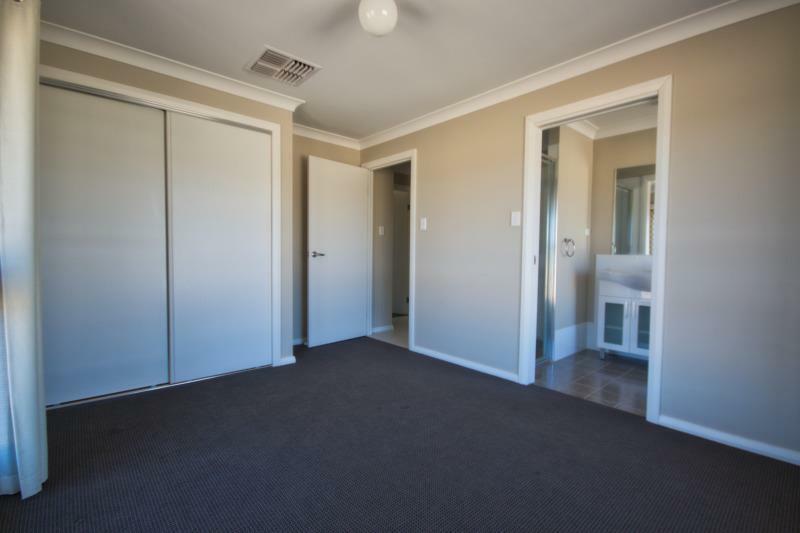 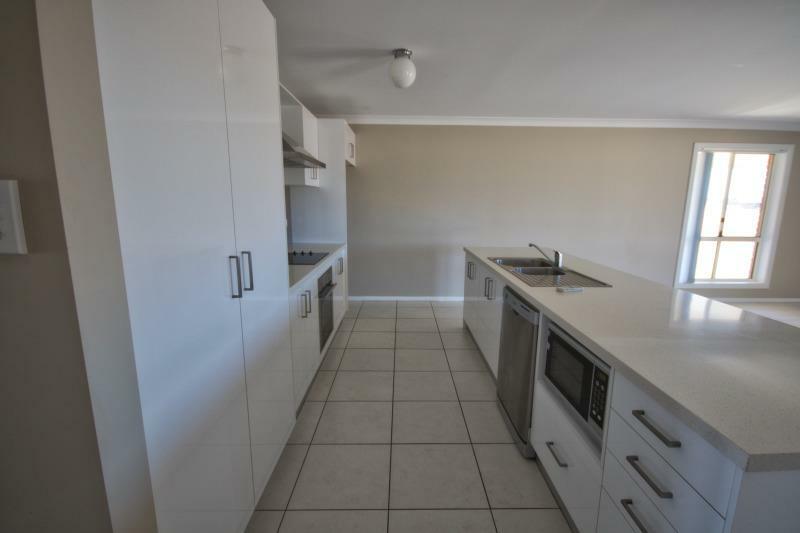 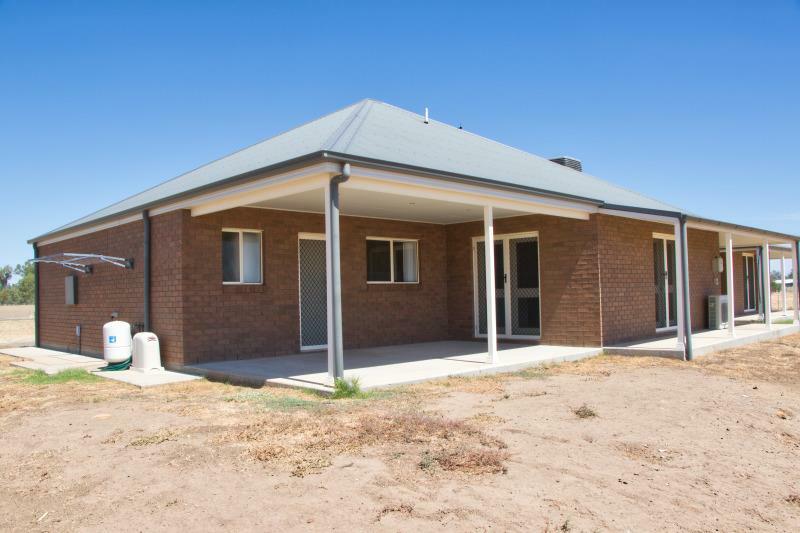 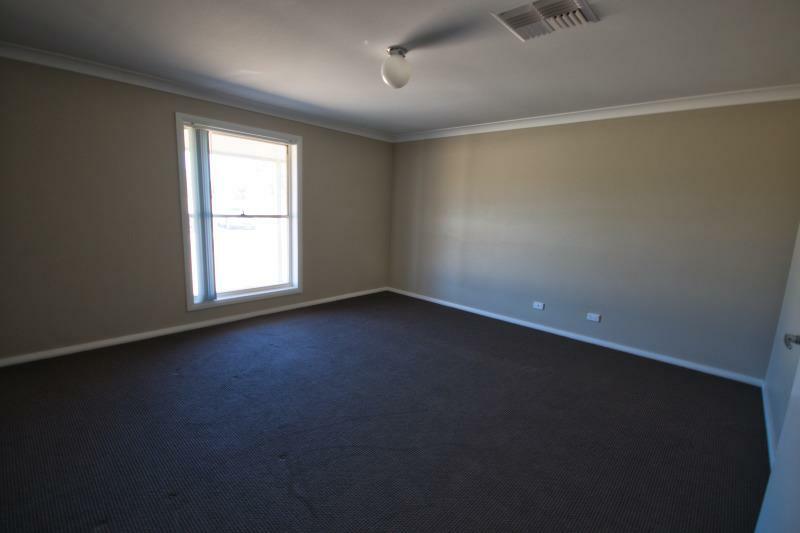 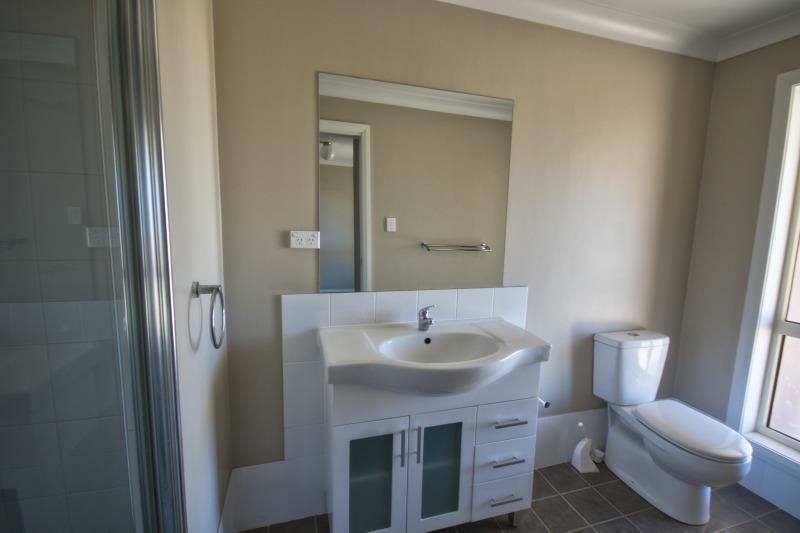 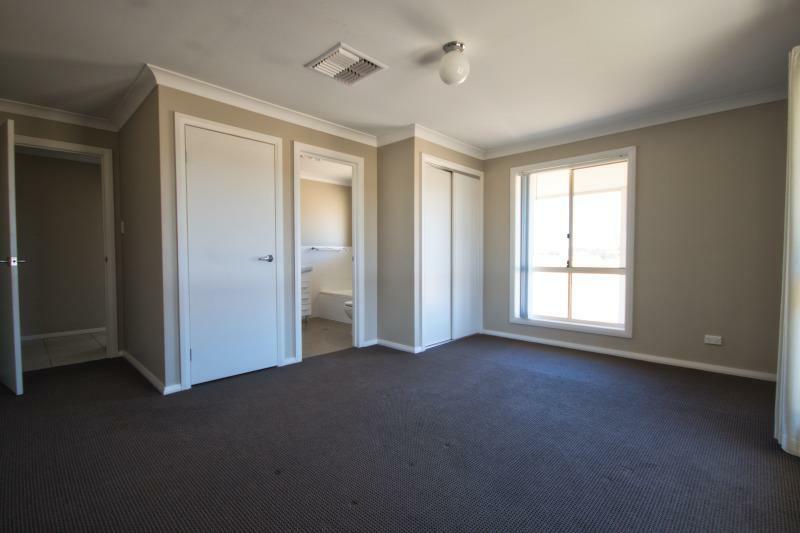 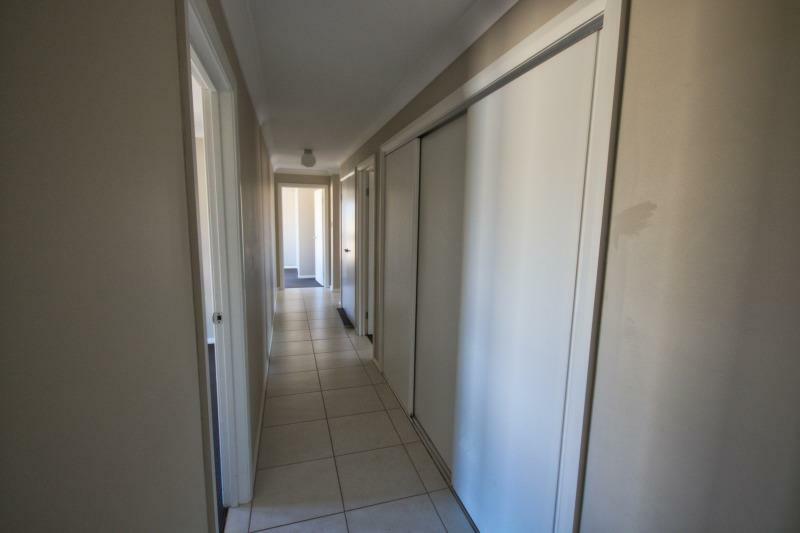 Dear Asset, I am interested in 134 Riverside Dr, Narrabri, NSW 2390, Listing Number 2489143 which I found on http://narrabrirealestate.com.au.